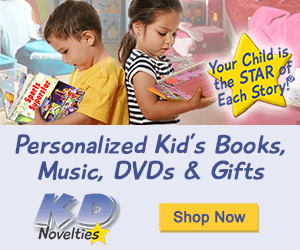 Shapes Emergent Reader and Flash Giveaway! Today I woke up to 250 followers, and how perfect since I am really close to finishing my next emergent reader. I have had a lot I want to do this summer for school, but I have had no motivation. Last night it hit me! I couldn't even sleep!! I began creating my newest emergent reader: We Are Shapes, using graphics from my Graphics from the Pond Premium Club membership. Have I told you how much I love getting that email every weekday? I think I did in my last post! 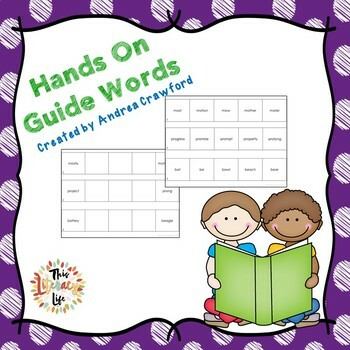 Included with the book are picture and words cards of the shapes, numbers, and sight words. There are actually number cards to match with the shapes. 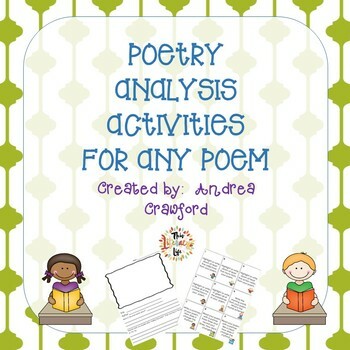 I am also working on a book with no number words for the students to write the numbers in the blanks. This would be great to help with a math lesson! I love, love, love using emergent readers with my kindergarten, first, and some second graders. 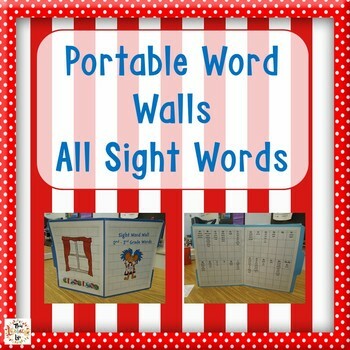 We use them to learn new sight words as well as reinforce concepts they learn in class. 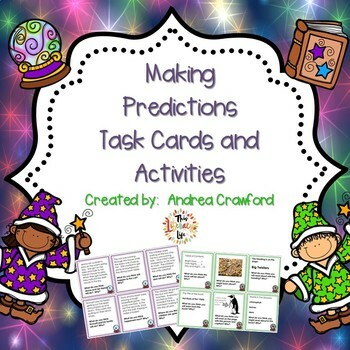 I always have word and picture cards to go with them and make sentence strips of each page to practice the sentences without picture support. Of course, we do this AFTER we have read the book several times. I have some favorite places to get emergent readers that my students can write in and take home. One of them is Hubbard's Cupboard. She has a great selection of sight word books. 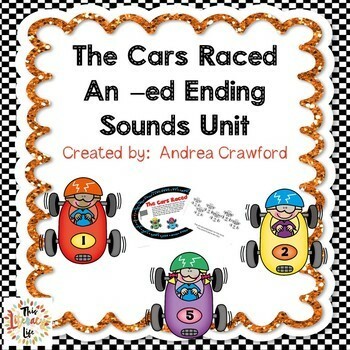 Another is Cherry Carl at Little Book Lane who also has a great selection of emergent readers with a great amount of sight words. The best thing about both of these is that they are FREE!! I love free even more than emergent readers! When I need one, I always stop in at Teachers Pay Teachers to try to find something before I create one, unless I am just inspired, as I was last night. Two of my favorite sellers are Melissa Williams and Climbing the Monkey Bars. 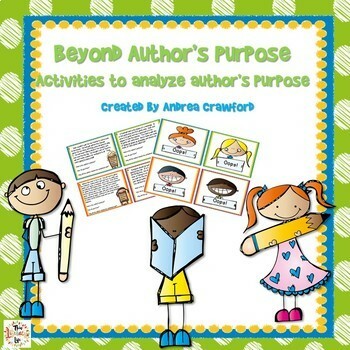 They both have some great topics for emergent readers that are fun! Plus, all of them are $1 each!!! Wow! You can't beat that! So, now that school is right around the corner, I have 250 followers, and I am almost finished with my Shapes Book, I want to give three of you a copy of my book. Here is how it will work. I need some inspiration! Leave a comment below with a topic for an emergent reader, something you could use. Don't forget your email, so I can send the book to you! I will choose 3 winners tomorrow afternoon/evening using the random number generator to win a copy of my We Are Shapes book before it goes live in my TPT store! I will post it tomorrow after my giveaway at half price through Friday. 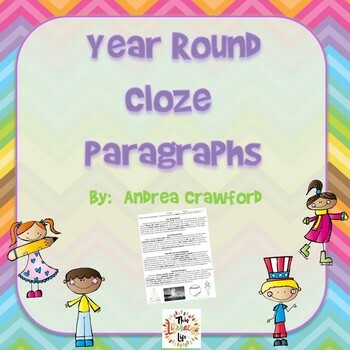 For now, I am going to put all of my emergent readers on sale for $1!! Wow! Go stock up now before it is too late! I will keep these on sale through Friday as well. 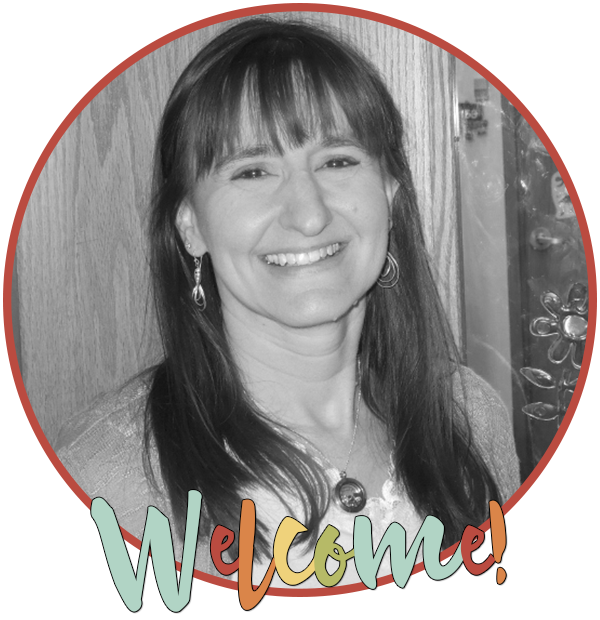 To find out more about my emergent readers, check out this post from Lori at Conversations in Literacy. 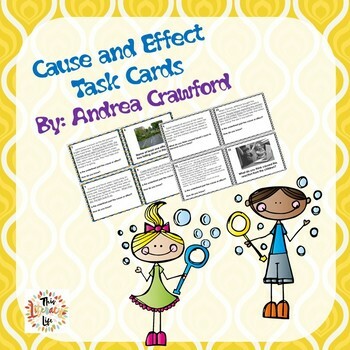 She reviewed my Watch Out for the Frog emergent reader in the Product Swap that Jessica Stanford set up! While you are out and about on the web, check out these giveaways for some great products! I am sure there are many more out there, but for now, here are some for you to check out! Leave a comment with some inspiration, and I will choose a winner tomorrow after 5:00 PM EST. 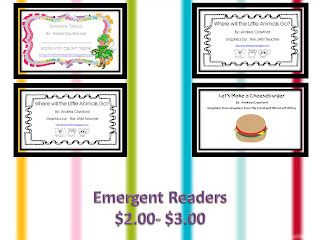 Go check out those emergent readers too that are on sale in my TPT store! I love themes! A reader for each month! Johnny Appleseed or Grandparents for September, Halloween for October, Veterans Day or Thanksgiving for November and so forth. I love the readers! I would love to see ones that focus on just one word family each, like a reader for the 'at' family, one for the 'an' family, etc. I'm always looking for word family activities. Oh gosh, I love themes too! What about using some of the science themes? force and motion, living and nonliving, patterns-weather changes? Just some suggestions! Thanks!